The manga reference metal poster for all the fans. 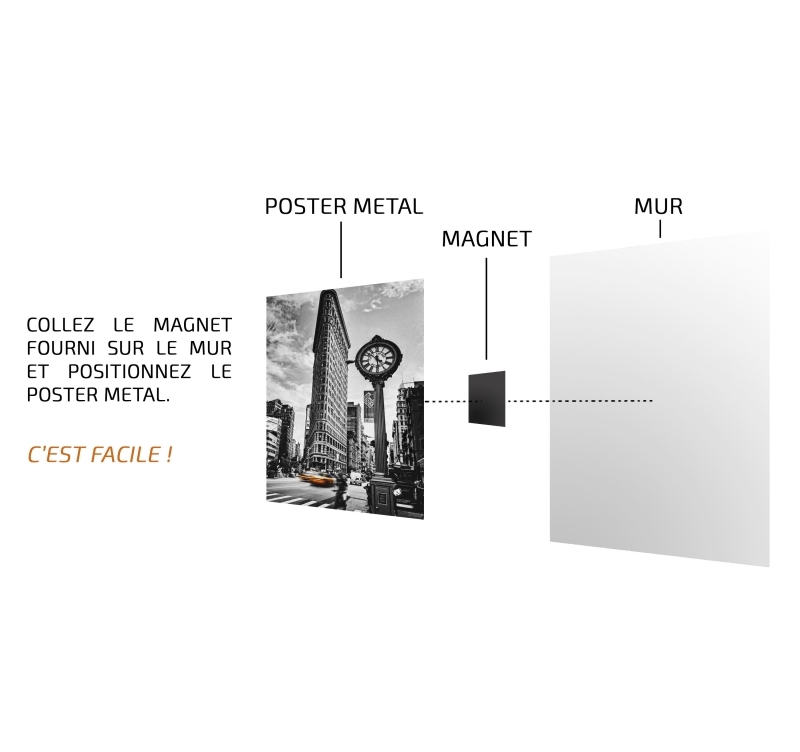 The dimensions of this design wall poster are 48 x 67,5 cm. 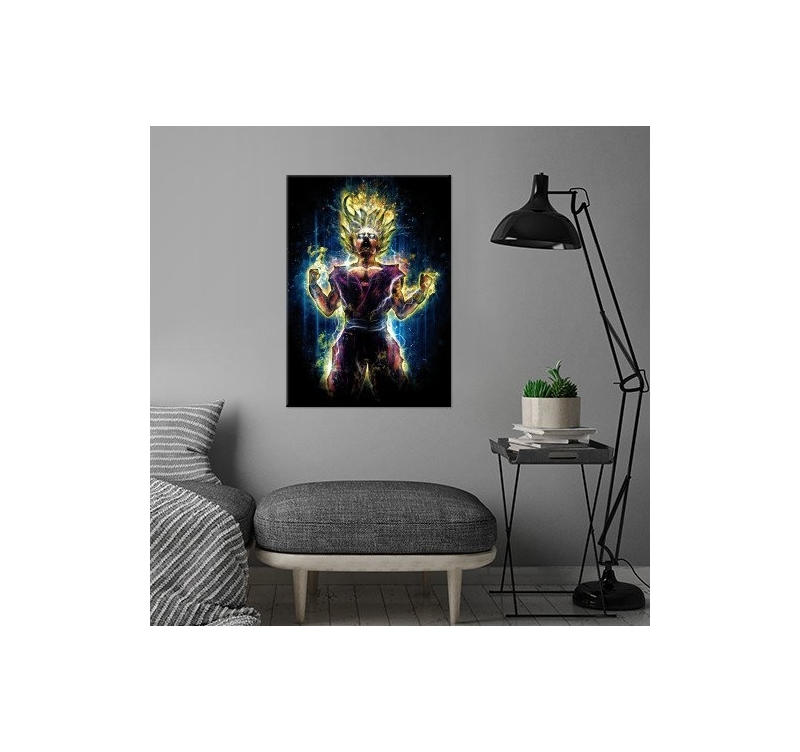 Free delivery in metropolitan France and Belgium for this modern manga poster. All manga fans remember this transformation with an explosion of energy and ki. 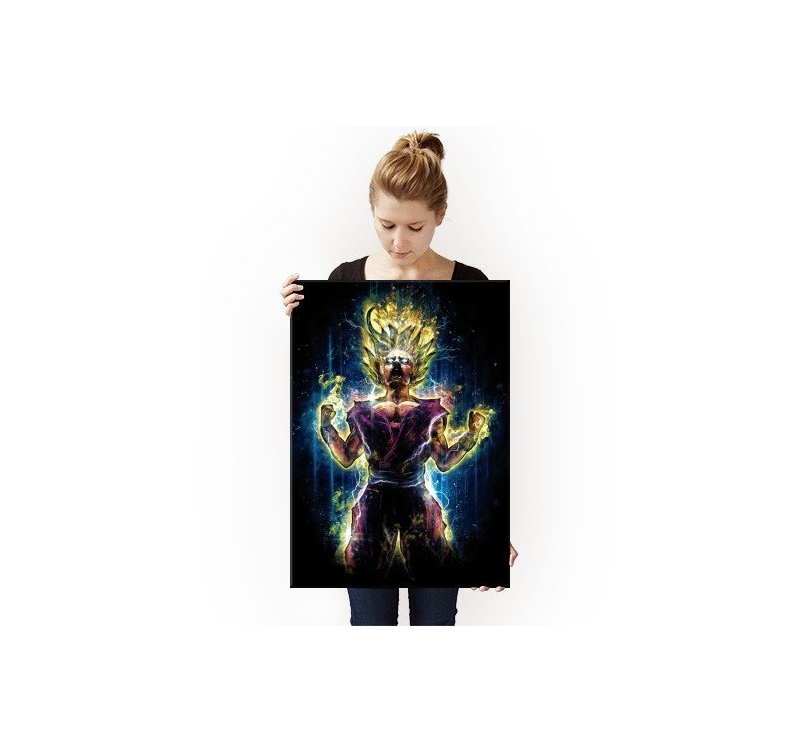 This metal poster implements this unique child who demonstrates all his power ! 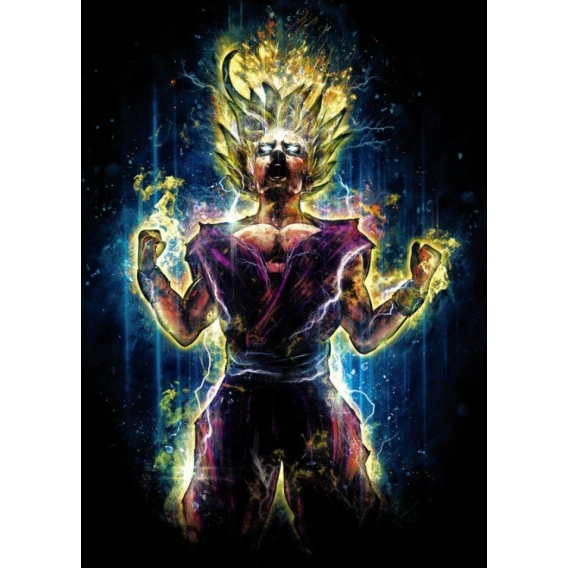 All the rage of this Saiyan is reflected in this manga mural poster that will delight fans and picky collectors. 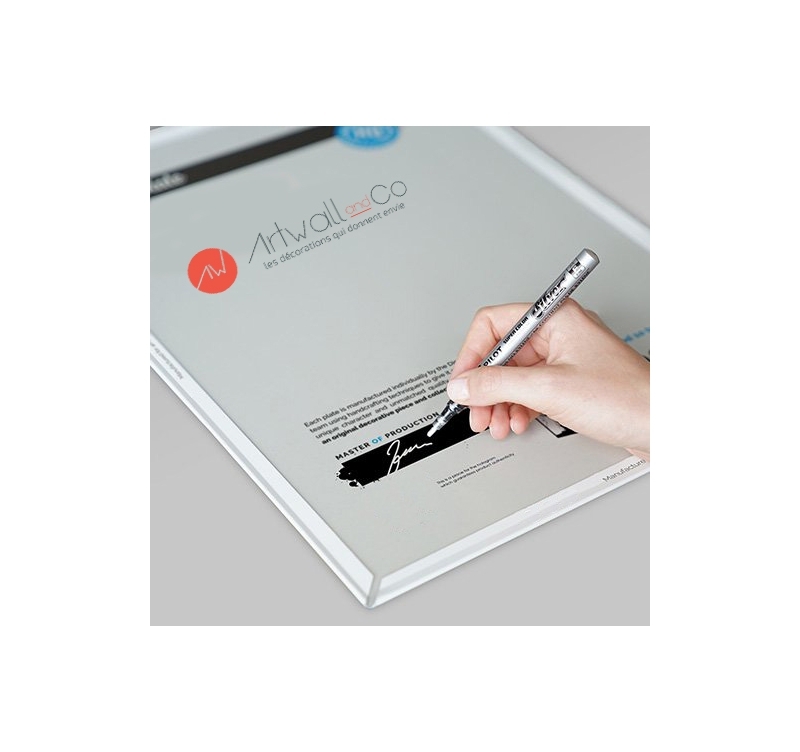 A true work of art in a collector's poster, we have attached an authentication hologram and the signature of our production manager on the back of the wall poster. 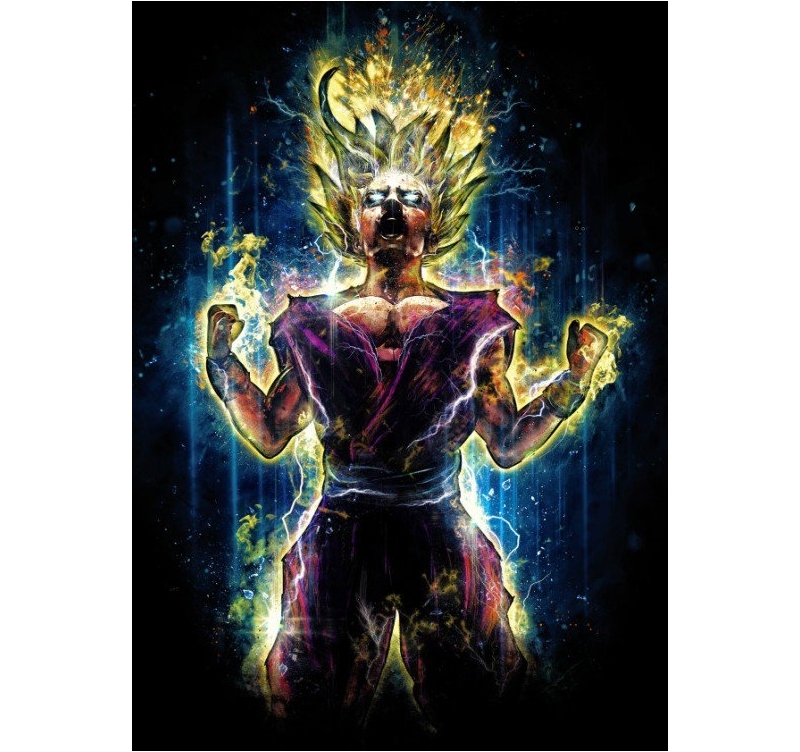 This great manga poster is very easy to install with a magnetic system that allows you to hang without holes in your wall.